Differential sets are a vital component of race analysis. 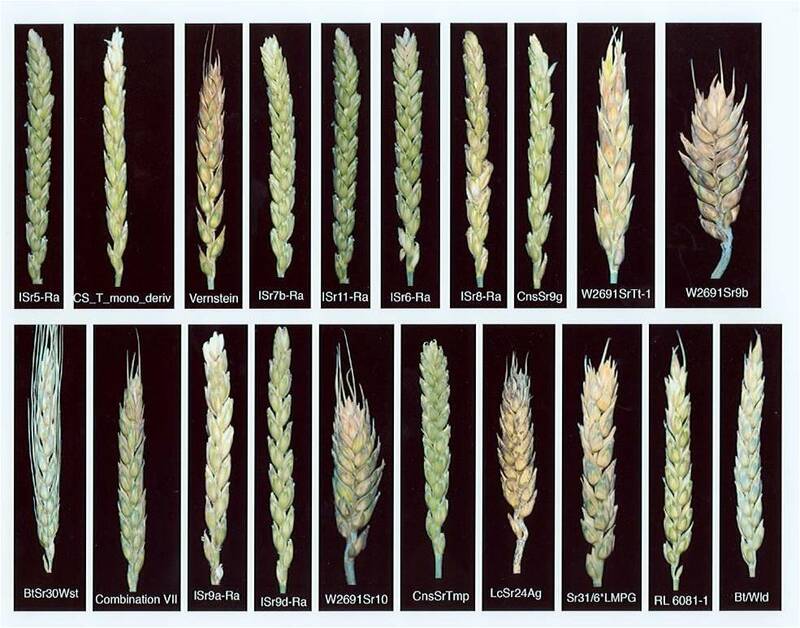 The aim is to have a set of differential varieties, ideally each with a different single resistance gene, which can distinguish races by their qualitative differences in reactions to different pathogen strains. Numerous different differential sets are in use by rust labs undertaking race analysis on a routine basis. This current lack of consistency in differential sets between rust labs makes international comparison of results extremely difficult. 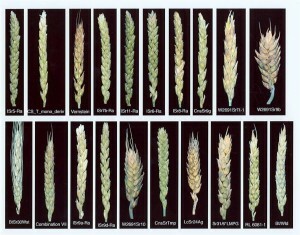 As a result of the recognition of the emerging threat posed by new races of stem rust like Ug99 and the clear need for global collaboration and consistency, a new international set of differentials has been agreed upon by a panel of global rust experts. Partners in the BGRI are now using the following international core set of differentials to ensure global consistency for race analysis. Optional additions to the international core set can be made by individual labs to cover local needs.